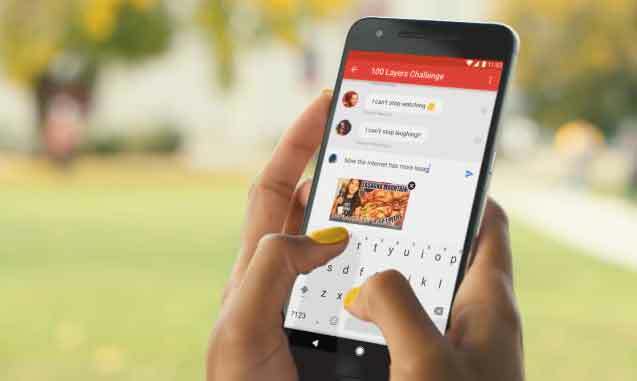 YouTube videos are at maximum freedom, and many of these features have been featured in the app for viewing videos, but many are not aware of it.As a result, many people do not experience these facilities. 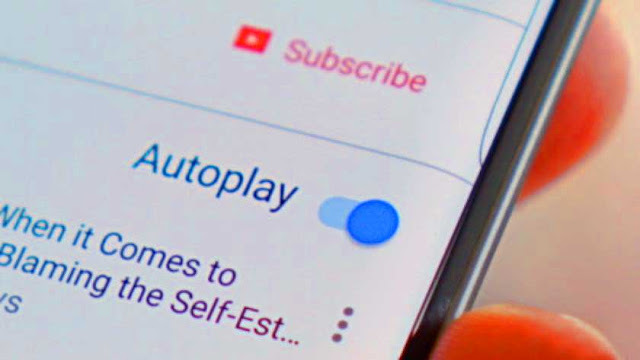 YouTube videos are at maximum freedom, and many of these features have been featured in the app for viewing videos, but many are not aware of it.As a result, many people do not experience these facilities.But you need to know about these facilities.You can use these in the YouTube app.Also, it's important to update your YouTube app.So, let's look at these Tricks. 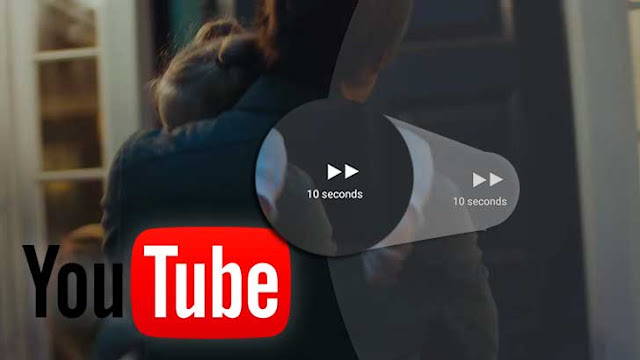 When we go to a video, Some lazy to look at some place in video.There we will have to go either way forward or later.To do this, you need to drag the seek bar to the right side or left sideThere, we can not rightly go where we want or stop before we want it.Unless you have the YouTube video Full screen, you can change the default settings by 10 seconds by double tap the right of the screen to the right or the left of the screen. You can also increase the number of seconds.Settings >> General and Double-Tap to seek can change the number of seconds from 5 seconds to a maximum of 60. Do You Care About Your Data?If so, this is important.If you have enabled autoplay, after the video is played, another video will play automatically.Or imagine using a youtube when you go to bed.If you sleep while watching a YouTube video, autoplay is active, it can be wasted for a long time and can be playedAnd it costs much of your data.So you can stop this.If you click on a video, You can see an autoplay button at the bottom of the video.It should be on or off. While watching a video, you need to watch the other similar video.But to do this, you should see the video after the full video is complete.Or take a new video back.But when you watch the video Full Screen while watching Swipe to the top, you can see the Related videos list. 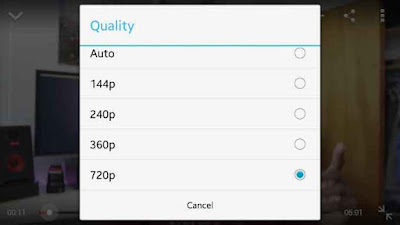 If you go mobile data from the Internet, if you look at high quality HD, the data will end soon.In the phone, 480p or 360p is enough,But if you've set auto, many data is destroyed.If you're listening to the video without watching while working, it's enough to have 140p as low as possible. To do this, just tap on a screen while the video is playing.Then click on three dots from the right side of the top right corner and then tap Quality from the menu to select the quality you want. While you're busy, you can watch YouTube videos only for those who have Android Oreo.With this feature you will be given the opportunity to visit Facebook or Chat while you're watching a video.This is very useful when listening to something.If you have an Android version of Android Oreo 8.0 or higher, your phone has to press the home key.Then you can watch videos with a small box from the front of the screen. 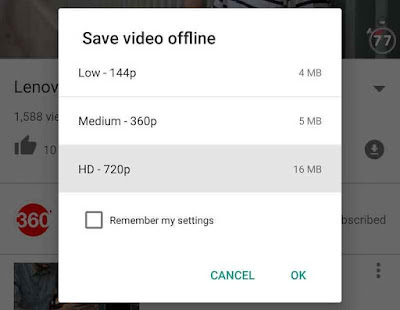 If your phone has a smaller version of Android version, you can install the third party application, Float Tube.The video you're watching on YouTube is displayed when asked to share to install it when pop up is displayed as pop-up video, and by placing it you can open the video in floating mode. You need to download YouTube video, you want download third-party apps or use another website.But mobile data in many countries is limited, so video download is available for your android app.It's a service given in the present.When you open a video, you will see a downloadable button with a downward arrow on the page.By clicking on it, you can download the quality you need.The number of megabytes to download on the pop-up menu can be easily determined. 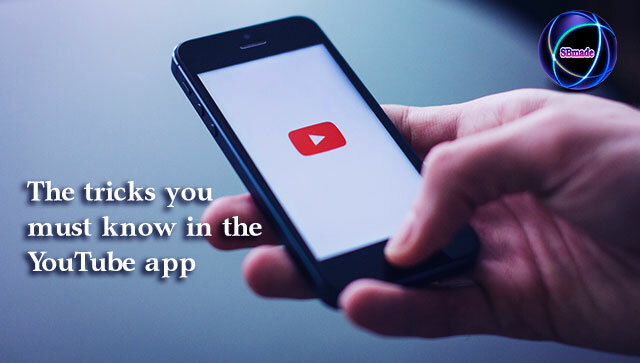 So you know about You can enjoy Tricks on the YouTube app, Hope you like the post, don’t forget to share it with your friends and leave a comment below if you are facing any problem at any step in the method discussed above.Thank you.